Does It Cost a Lot to Become Vegetarian? Going vegetarian doesn’t have to break the bank. Skipping meat, adding more fruits and veggies and cooking at home can save you money. 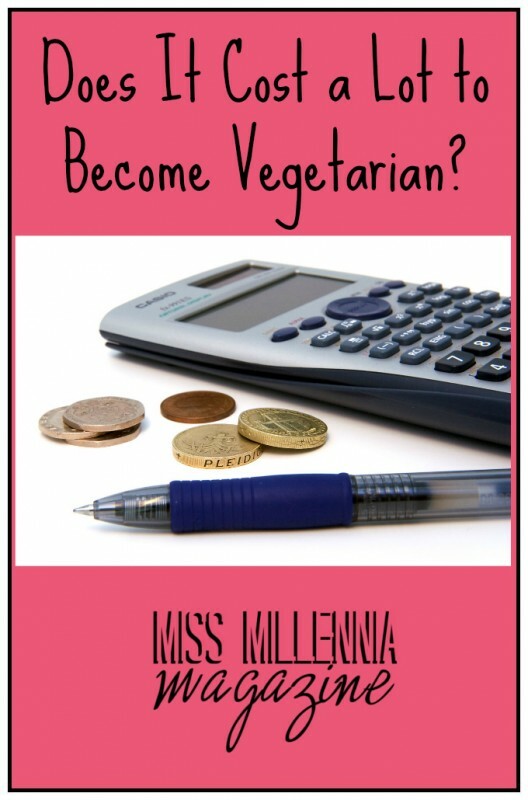 When I first decided to become vegetarian, I started researching meat substitutes and wondered if I would go broke adopting my new lifestyle. However, with further research I realized that there are other ways to replace meat dishes than with the ready-made tofu found in the frozen foods aisle. If you’re putting aside French fries and burgers from fast food restaurants along the highway when you walk into the store, you will notice that it’s cheaper to become a vegetarian. It makes sense even when you see the prices for dishes with and without meat in restaurants as well. Except for a few unique delicacies, plant foods, pound-for-pound, tend to be more of a bargain. Omitting meat and substituting it for different veggie alternatives is just a cheaper way to enjoy your meal. Because it takes more time and energy to feed and raise animals for slaughter and further processing and packaging than it does to harvest the locally grown crop, the price tag is higher for non-veggies. My grocery bill is usually lower than that of my friends who shop at the same store but add meat in their baskets, and I still have the option of choosing from a variety of foods to substitute in meat dishes. As you go further into your journey as a vegetarian and become more open to new vegetarian foods and other tips, you will notice this difference. Previous Post: « 5 Reasons You Need to Start Budgeting Now!